The final episode of "Under The Wiig" follows Andreas Wiig around the world as he films for his 2013 X Games Real Snow Backcountry video part. Wiig shows what it takes to produce a video part of that magnitude as he travels to Whistler, the Arctic Circle and the west coast of Norway. 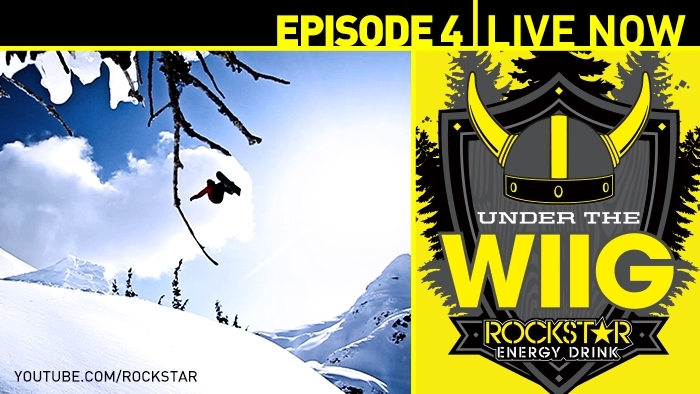 Andreas Wiig is a world-renowned snowboarder with multiple podium wins, video parts, featured product lines and a new business venture. This series documents Andrea's travels, passions, lifestyle and his everyday life. "Watch episode 4 of "Under The Wiig" HERE.